The Arkansas House of Representatives has 100 Members, representing 100 separate districts statewide. It’s important you understand, your state representative works for you. As a constituent, your voice matters. I have been to the Arkansas state capitol, I have been to Washington D.C. and there are paid lobbyists everywhere. There is BIG MONEY in politics. And yes, what has been true about America is even stronger today… YOUR VOICE MATTERS MORE THAN MONEY. Now, more than ever, politicians are listening to their constituents. They understand their job is on the line. 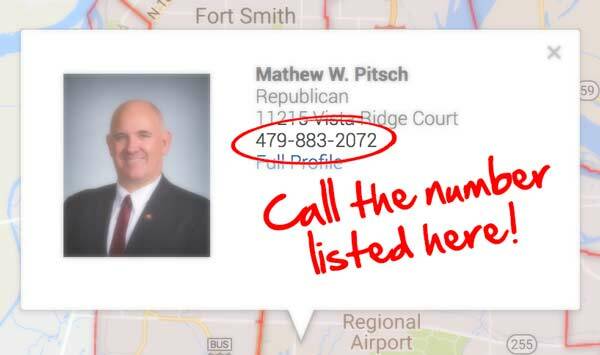 If you call your state representative and demand that they protect the will of the people of Arkansas and protect medical cannabis patients with their votes in 2019. 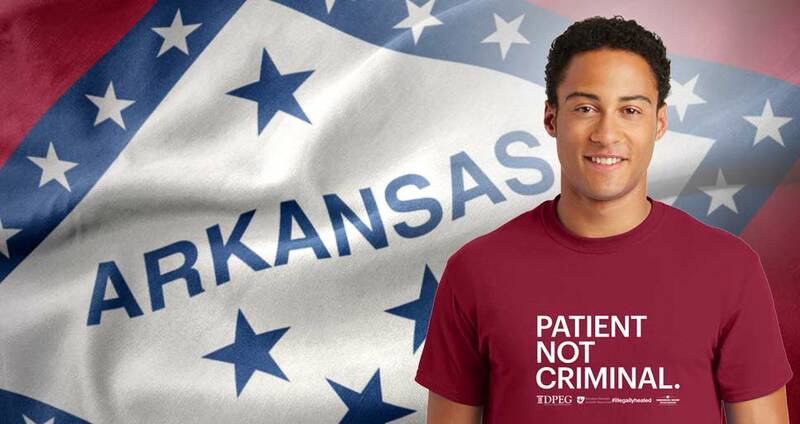 There are many things about the Arkansas medical cannabis amendment that needs to be amended to further protect and provide for critically ill patients across the state. Hello, Representative __last name___. My name is _______ and I live in your district. I am calling today to let you know that I support medical cannabis patients in Arkansas and I want you to vote for issues that support the will of the people. It is now our constitutional right to have safe and legal access to medical cannabis in an environment that is tested and regulated for safety. Please support sensible medical cannabis bills in 2019.